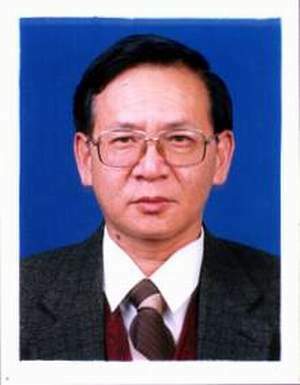 Jin-Jenn Lu , Yiung-Hsiung Chen and Ali Hsu . 1992 . The calcium and available phosphorus requirements of goslings. 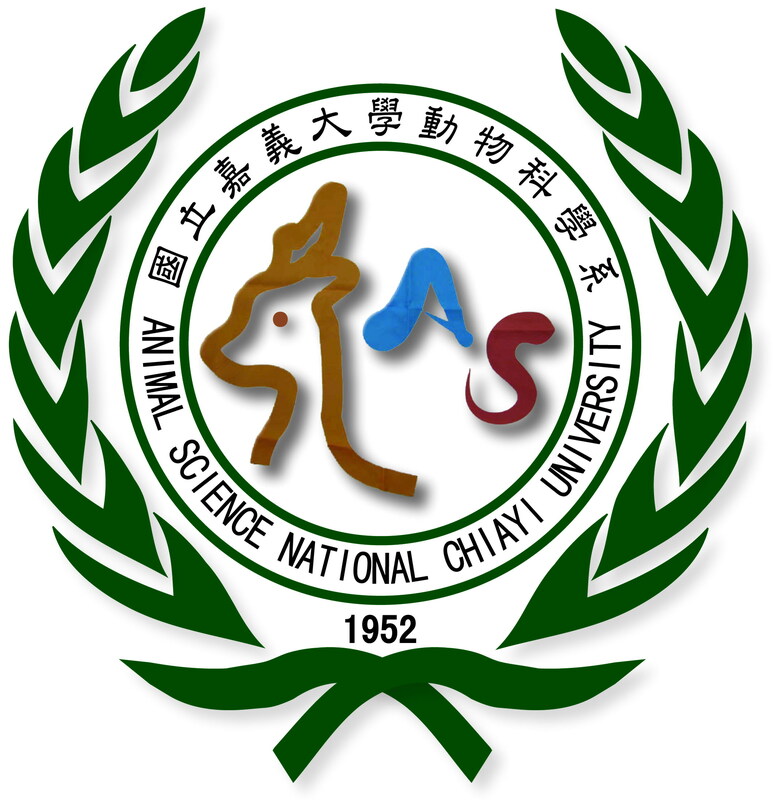 Asian-Australasian Association of Animal Production of Societies. 3:37.